My husband and I just made an offer on our first home, which means we have to stick to a budget until we close! 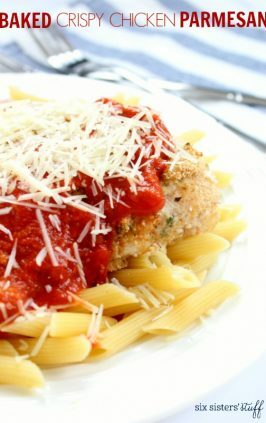 We usually go out to eat every weekend, but to save us a few bucks, I decided to make a restaurant worthy dish at home! The best part is, I had all of the ingredients in my fridge, freezer and pantry. Don’t you just love when that happens?! Cook popcorn chicken as directed on package. In a saucepan over medium heat, whisk together honey, ketchup, sugar, vinegar, soy sauce and salt and pepper. Bring sauce to a boil while stirring and simmer for a few minutes until sauce slightly thickens. Toss cooked chicken in sauce and serve over rice. This looks like a keeper! I love recreating my restaurant favorites at home - cheaper and usually better for you! Sorry if this is a silly question, but I'm starting out cooking my own things now I finally have my own kitchen. Do you think it would work to substitute the ketchup with Jack Daniels BBQ sauce? Hey ladies! 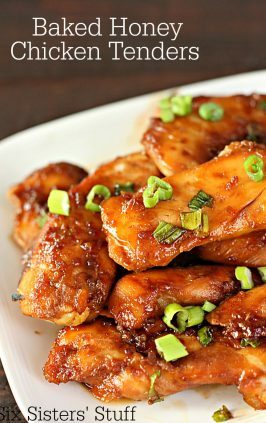 I LOVE LOVE LOVE sesame chicken.......any ideas on how to make this from breast tenderloins? I'd like to cut out the fat, calories and random ingredients that come with the processed chicken in a bag....Thanks in advance!!! You could try dipping the chicken in cornstarch and then egg and fry it in a pan until it's cooked and golden brown or a little darker depending on how crispy you want it. Have either of you tried it without the breading yet? Brenda I tried it without breading (used boneless thighs cut up into bite-size pieces) and it was delicious. I think it helped that it was dark meat. I mixed the ingredients for the sauce then stirred in a chicken breast (that I had cut into bite sized pieces) then added some corn starch and it was delicious! Made mine with tenderloin's by dredging in flower, egg, and then flower again. Fry on medium until golden brown. It's great. Saw this today and made it for supper tonight. It was a hit!!! This was delicious! Better then anything you buy in a bottle... I should have made a double batch, because all the Boys wanted seconds!! Thanks for sharing this recipe. 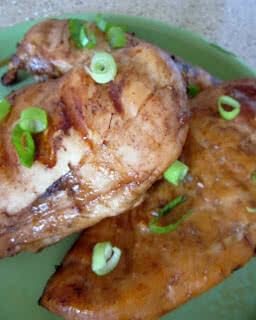 There are several chicken recipes that you can consider in the market that will suit your budget. By means of reading blogs about cooking, you can obtain guidelines about easy recipes for chicken. I was so excited when I saw your recipe on Foody Schmoody. 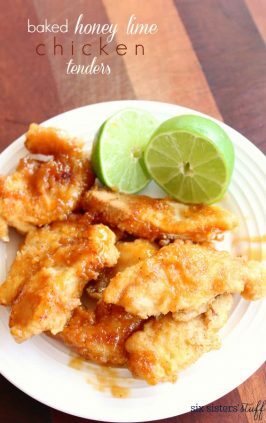 My daughter and I love Sesame Chicken and I have tried a few recipes but it just wasn't to my liking. Yours sounds like it might hit the mark! Pinned it to my cooking bucket list. We love Chinese food so I'm going to have to try this one out. Thanks for sharing! 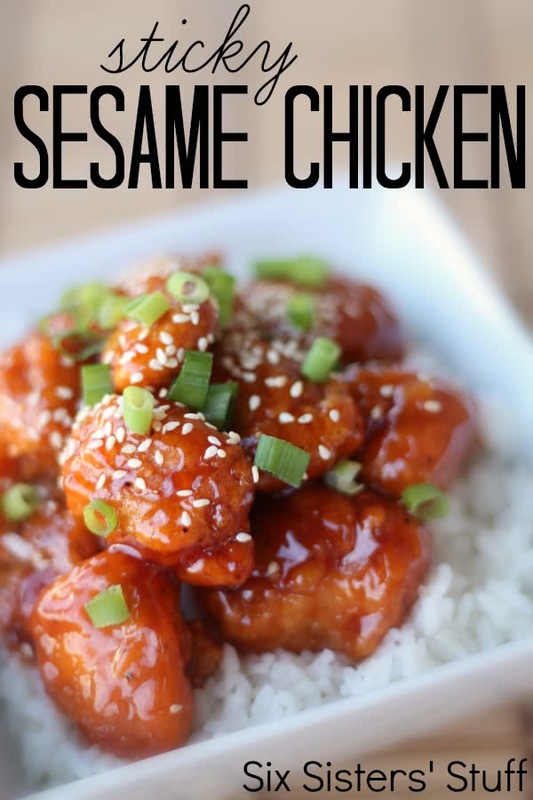 I love sesame chicken and spicy just makes it better. I like your blog, it's great to see sisters getting along and working together. I'm from a family of all girls too I have 3 older sisters and we are very close. I saw this recipe on Great Idea Thursday. Enjoyed this recipe! I used some breaded chicken tenders my husband and I had left over in the freezer. I also added 1 1/2 tablespoons of brown sugar due to my husband not liking vinegar that much! Quick and easy! We just had this for the first time for dinner tonight. OMGoodness!!!! It was SOOOO good!! It's better than the Chinese take out place we usually get it from. It was also super quick and easy to make!! This is definitely a keeper!! made this tonight using chicken tenders (chopped) and then rolled in egg and matza crumbs (I like the flavor) then followed the recipe. Very good, even better than some take out food ordered. will make again and ty for posting the recipe! I had an issue with my sauce thickening... I followed the recipe (doubled it) and it was pretty thin and runny. Anyone else have that issue? The flavor was good! Made this tonight...just finished eating actually. It is very good and very easy. Next time I will probably do 1/2 brown and 1/2 white sugar for more flavor and will probably reduce the ketchup by one tblsp. It tasted a little too much of ketchup. I did use the Tyson popcorn chicken for time sake but next time I will cut up chicken breast and make them myself. This one passed the family test so I will use it again! Thanks for sharing it! I've made this for my family about 3 times now and they love it everytime. My daughter even requested it for her birthday dinner tonight! I wish I knew how I could get the sauce a little thicker though. Any suggestions? Thank you! Mix a little cornstarch and water together. ( I do a tsp or 2 of each, and usually I dont use it all) Stir into the sauce slowly, just a little bit at a time. It will thicken up quick, so stir constantly! I thicken everything this way.....Im trying this recipe out tomorrow. My 3 kids and I LOVE sesame chicken, but takeout can be SO expensive. This seems so easy and economical!! Thanks for posting!! Just made this for dinner! We used half brown sugar and half white sugar and also added in some steamed broccoli. 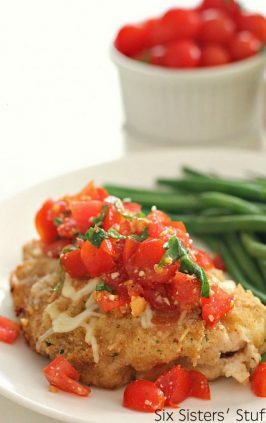 Even our kids, who are typically picky eaters, gobbled this up! I love all of your recipes and this is just my most recent favorite! I recently began taking an interest in the culinary arts and was looking for something simple to make with ingredients I already had at home. This recipe sounded easy and appetizing, so naturally I tried making it. Needless to say, it was a hit among my family! I loved it as well, and was genuinely surprised by the outcome because I'd been afraid I'd done something wrong. Things seemed to turn out well though! Definitely something I'd make again! I thought the sauce tasted like sweet ketchup. After adding some ginger, mirin, extra soy sauce, and toasted sesame oil, it turned out better. Just wanted to say this recipe is amazing! I've made this 4 times in the past 2 months.We can't get enough of it. Love the sauce..
Hi Julie. Thanks for taking the time to leave us a comment. We are so glad you like the sticky sesame chicken. It's a favorite, even with the kids! Have a great weekend and thanks so much for stopping by our site.